My youngest boy turned five this week. 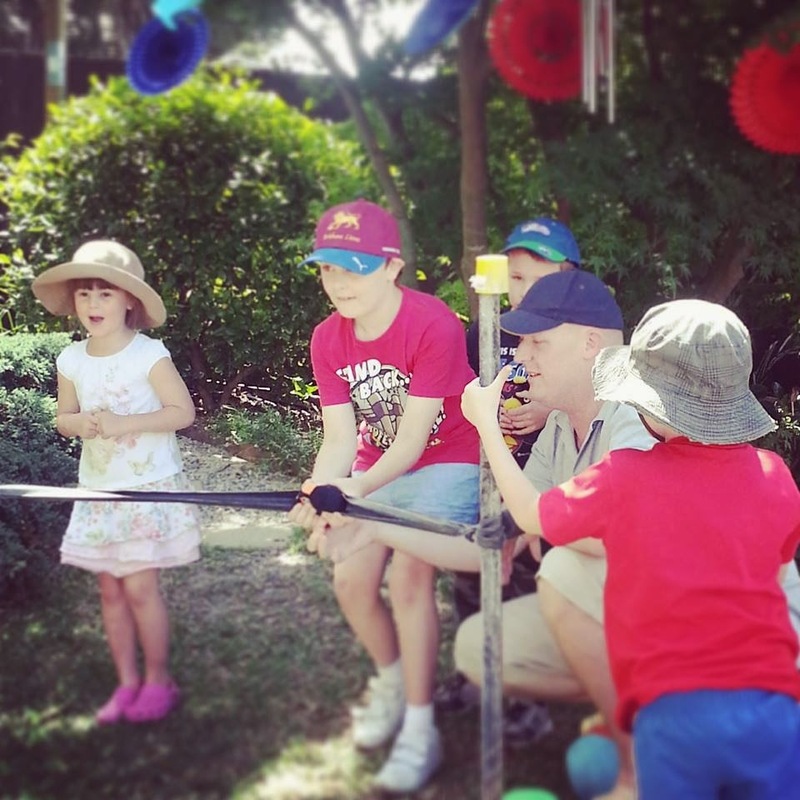 To celebrate we had a party in our backyard with an Angry Birds theme as selected by Master 5. 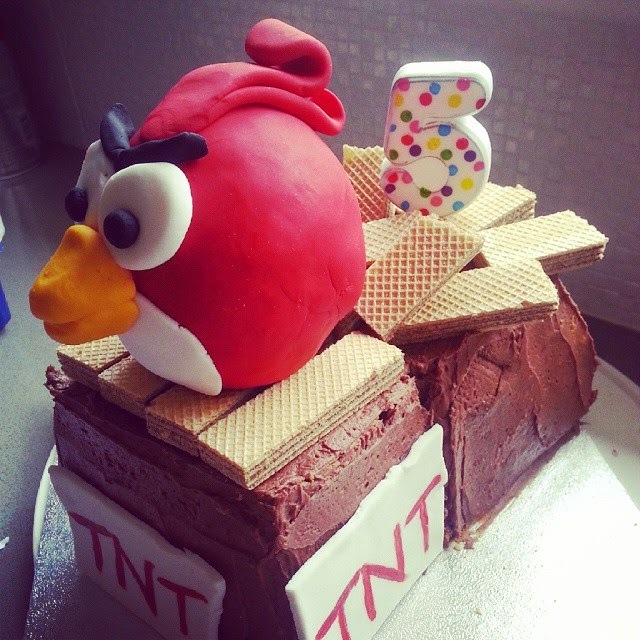 Angry Birds birthday cake. While I had to "remodel" mine after an engineering failure (damn you gravity!) 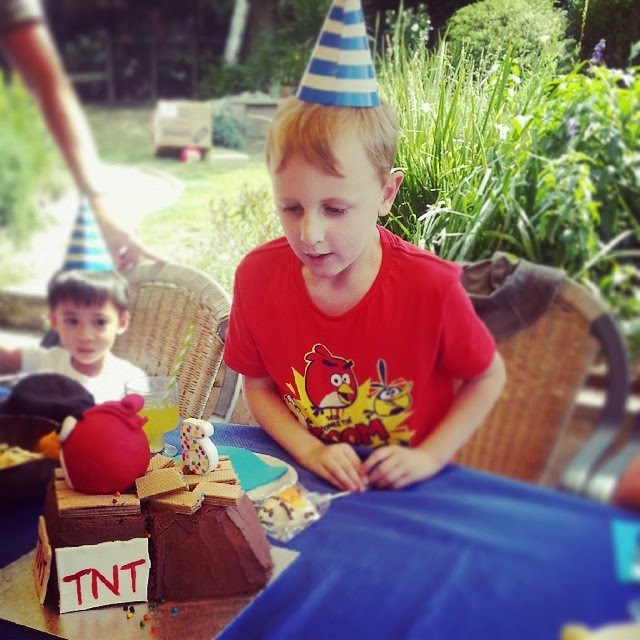 I made a pair of "TNT" boxes (iced with butter cream icing) with a fondant icing Red bird crashing into them (icing wrapped around a foam ball). I used Chocolate Wafer biscuits to make the box appear damaged. Master 5 took one look at the cake and said "What the heck! ", which I will take as a compliment! 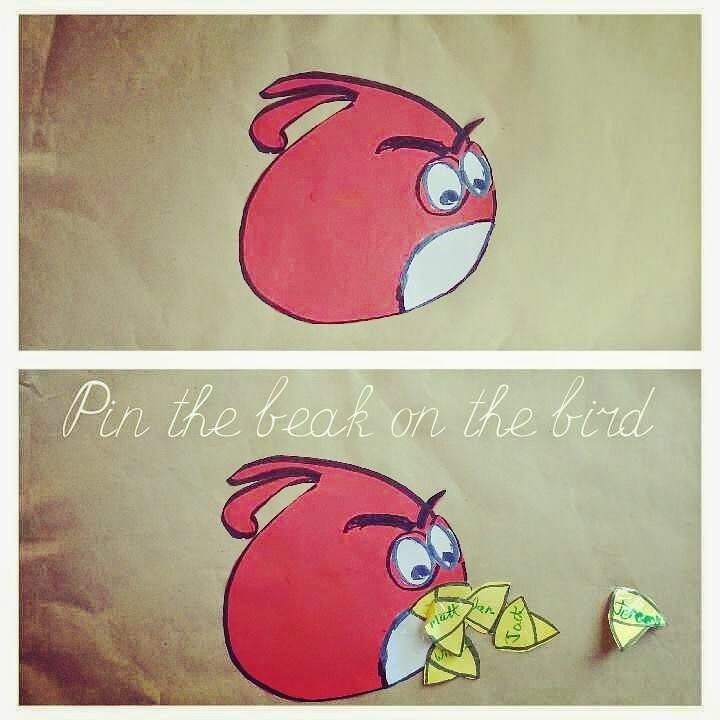 Games included "Pin the beak on the Bird" a variation on an oldie but a goodie. 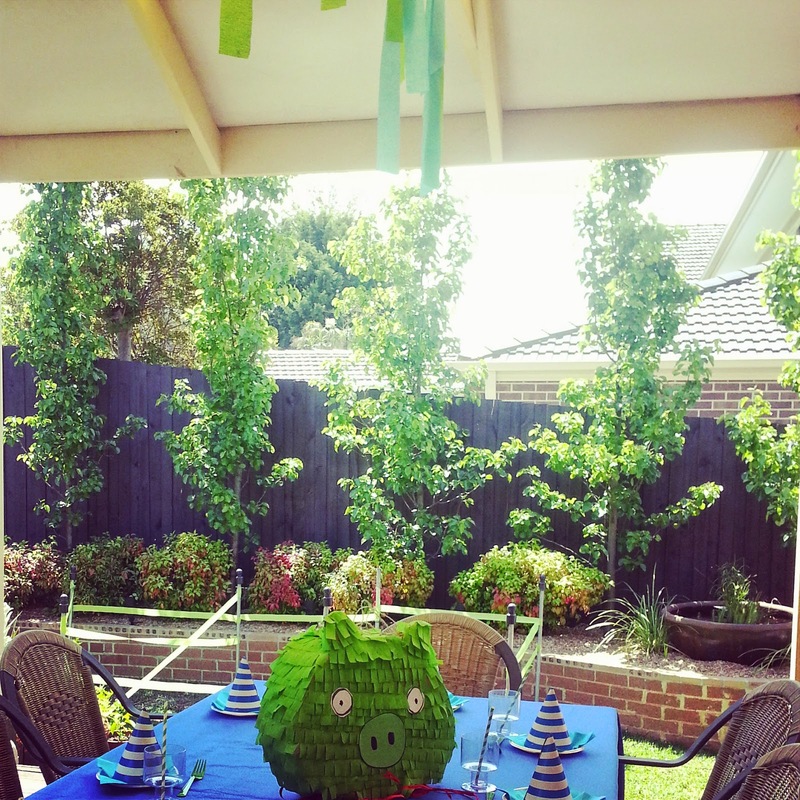 I also made a Pinata in the shape of a Bad Piggie. 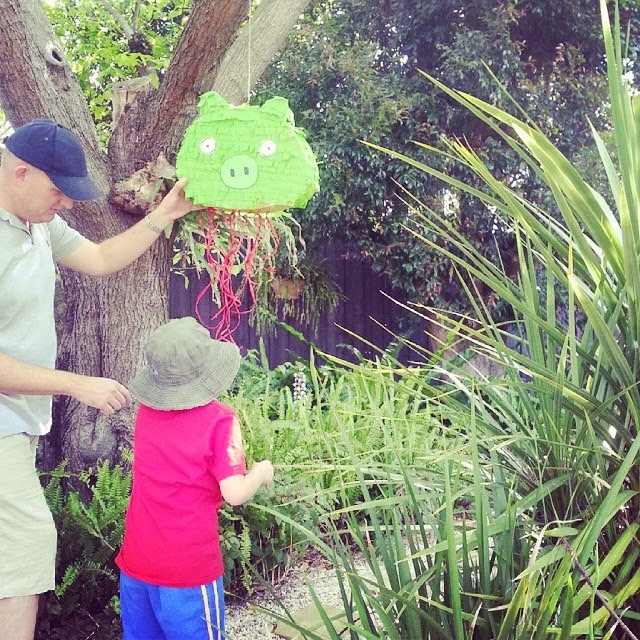 I highly recommend having a go at making your own pinata; they are simple, quick and satisfying to create. Two layers of cardboard cut into your desired shape, then using masking tape, attach a length of cardboard around the perimeter to give it some depth (I made mine 10cm wide). Before fully enclosing the shape, attach the string you will hang it from (make sure you reinforce this onto a tab so the weight of the pinata doesn't make it collapse) and tip in the treats for the kids. Then cover the cardboard in glue (I used a glue stick as I was going) and wind on your crepe paper which you have already fringed. Finish off by gluing on some paper eyes and other features. The children play "life sized" Angry Birds in our backyard. We made a slingshot from an old bicycle tire and a couple of star pickets hammered into the ground. 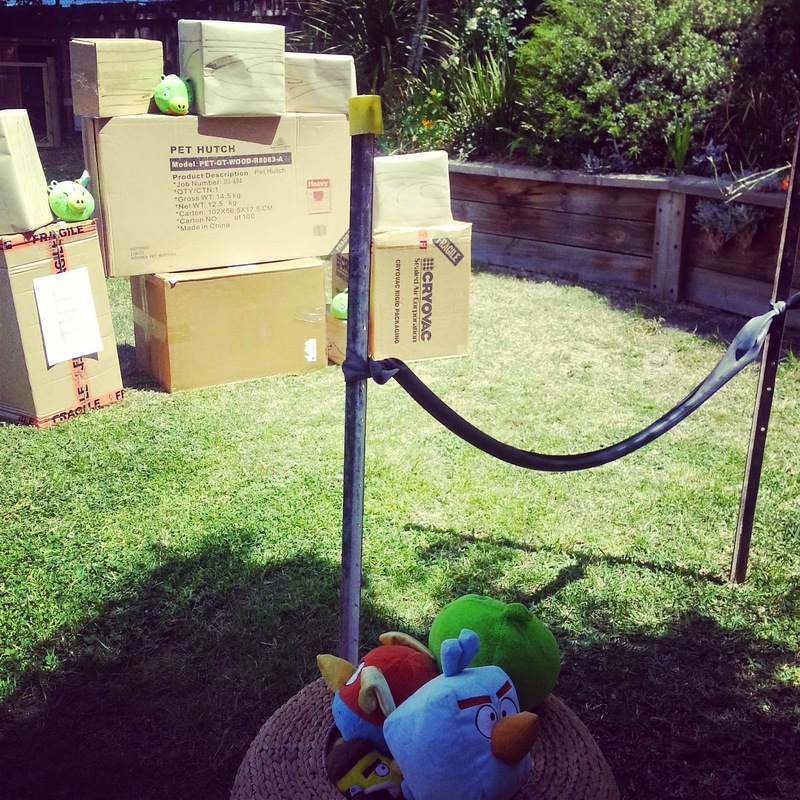 The kids then flung toy plush Angry birds at a tower of cardboard boxes we had collected. This was the most popular activity. 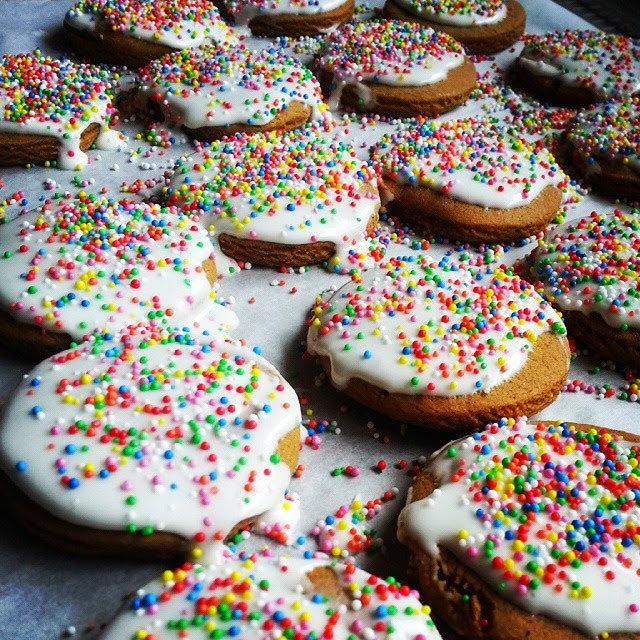 Angry bird shaped biscuits were beyond me, but these gingerbread cookies with Royal icing and sprinkles were a hit. We had streamers and decorations fluttering from the trees and also from rafters over the party table. We used the pinata as a center piece on the table decorations. The children also played "rescue the eggs" where they had to go through an obstacle course of streamers and collect a toy egg (you can just see this set up in the background). Our party went for 1 1/2 hours. This was an ideal length of time for a party with pre-schoolers. This could be a good theme for a kid’s birthday party. My nephew’s birthday is around the corner and I have booked one of the outdoor event venues for the celebration. Along with the paintball game, I can arrange this theme for the party. I am so glad I found it on time.